Do you feel ashamed to smile in public due to stained or discoloured teeth? 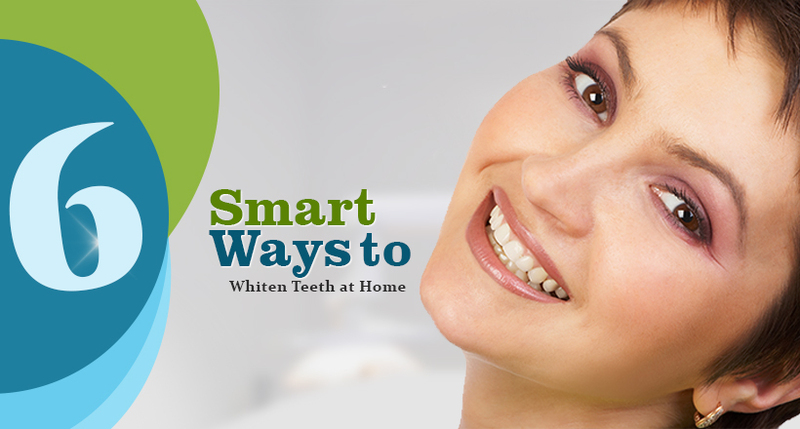 If yes, then you will have to follow effective home remedies to whiten teeth. 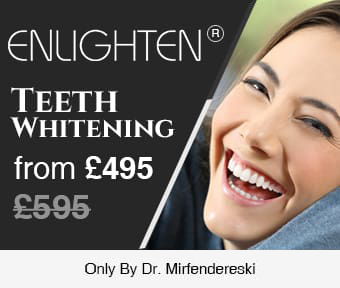 There are several products available that can help in teeth whitening. However, most whitening products have chemicals in them to bleach your teeth. If you want to have brighter and whiter teeth without using chemicals, then follow these natural and safe remedies that can be done at home. Coconut Oil pulling – Oil pulling is an excellent remedy to improve dental health and get rid of toxins from the body. It involves swishing oil around in the mouth to remove bacteria and plaque that makes your teeth appear yellow. Coconut oil is an excellent choice as it has a pleasant taste and offers various health benefits. It has a high amount of lauric acid known for its ability to lessen inflammation and kill bacteria. Brush with baking soda – Baking soda consists of whitening properties, and this is a favourite ingredient in commercial toothpaste. It is a mild abrasive that scrubs away stain marks on the teeth. Baking soda forms an alkaline environment inside your mouth that prevents the growth of bacteria. Use toothpaste with baking soda as it has a significant whitening effect and help in removing yellow stains from the teeth. The higher the concentration of baking soda might be, the greater the outcome will be. Use Apple Cider Vinegar – Apple cider vinegar is used as a natural cleaning product and disinfectant for years. Acetic acid, the active ingredient in apple cider vinegar, kills bacteria effectively. Vinegar possesses antibacterial property that helps in whitening teeth and cleaning your mouth. The acetic acid present in vinegar can erode your teeth enamel, and so, you should not use apple cider vinegar regularly. Also, restrict the amount of time that apple cider vinegar should be in contact with your teeth. Use vegetables and fruits – Take a diet that is rich in vegetables and fruits which will be beneficial for your teeth and body. Although there isn’t any substitute for brushing teeth, yet eating crunchy and raw fruits and vegetables may help get rid of bacteria and plaque away. Pineapple and strawberries are two fruits that can help in whitening your teeth. Avoid tooth stains before they occur – Your teeth become yellow with age, but there are certain things you can do to avoid stains on them. You will have to limit eating foods and beverages that may cause stain marks. Tea, coffee, red wine and soda are certain things to be avoided to prevent discolorations and stains. Reduce the intake of sugar as it can cause plaque and gingivitis. Brush twice a day and floss daily – Certain tooth discolorations occur with age and this is mainly due to the buildup of plaque. It is advised to brush two times in a day and floss regularly for strong and healthy teeth. This will reduce the formation of bacteria and plaque inside your mouth. Toothpaste rubs out stain marks gently on the teeth and flossing helps to get rid of bacteria. See your dentist for routine checkups and thorough mouth cleanings for whiter teeth and improved oral health. You may visit the Wimpole Dental Office where the dentists can offer the proffesional treatments to whiten your teeth. Thus, you will be able to restore the colour of your teeth and smile with confidence.